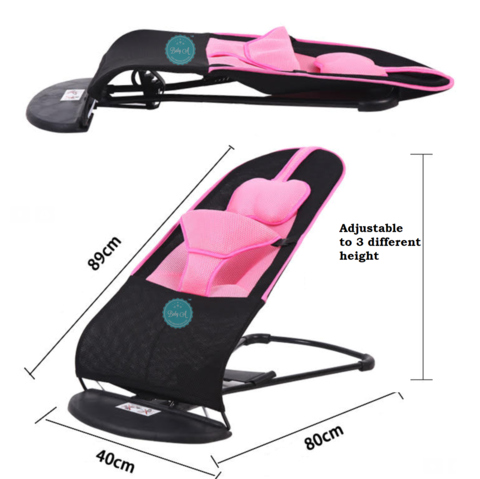 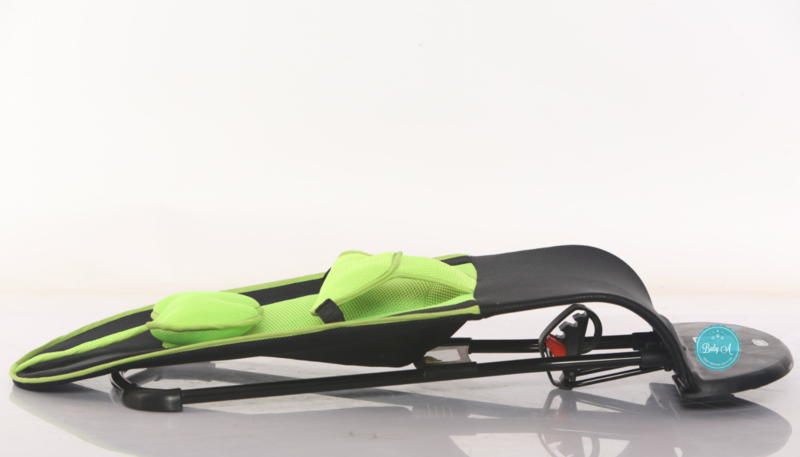 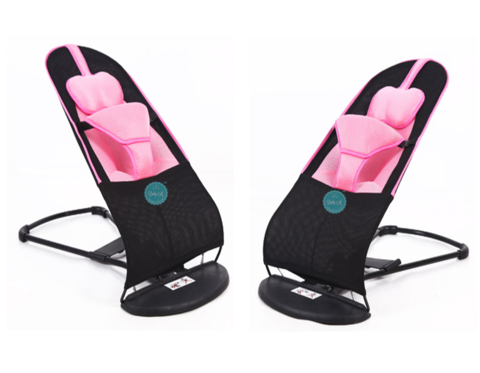 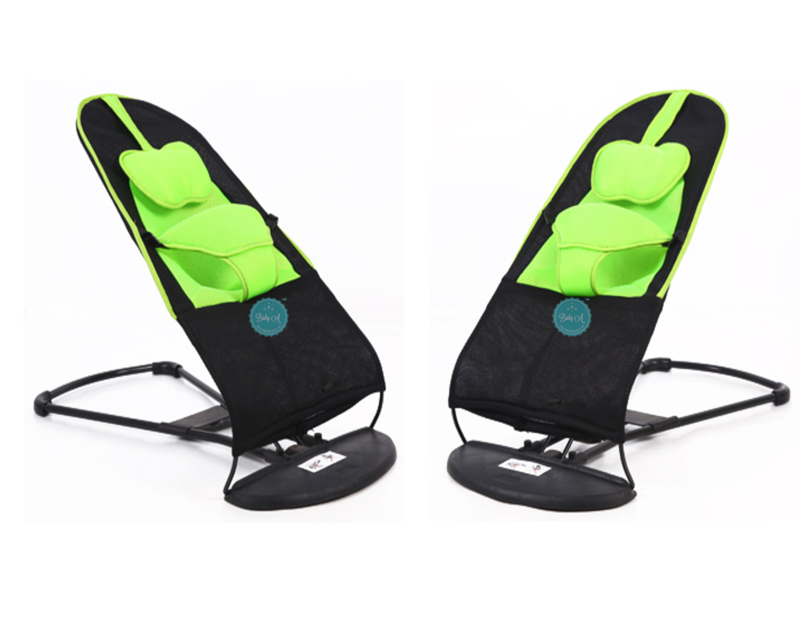 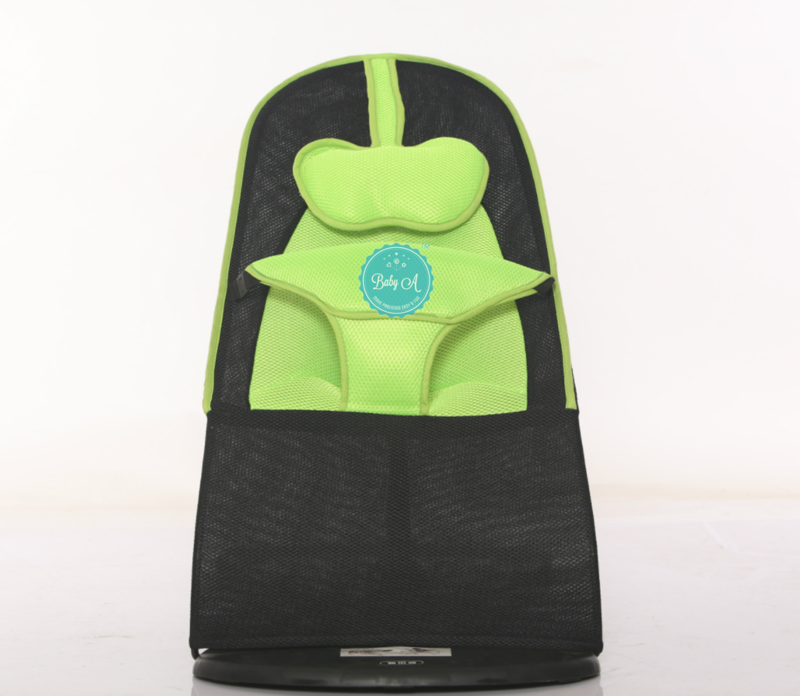 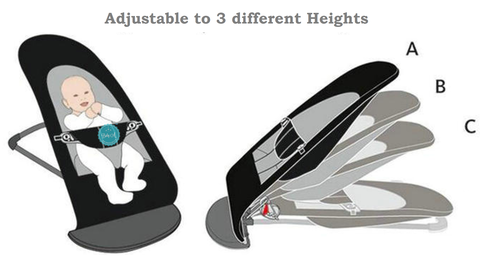 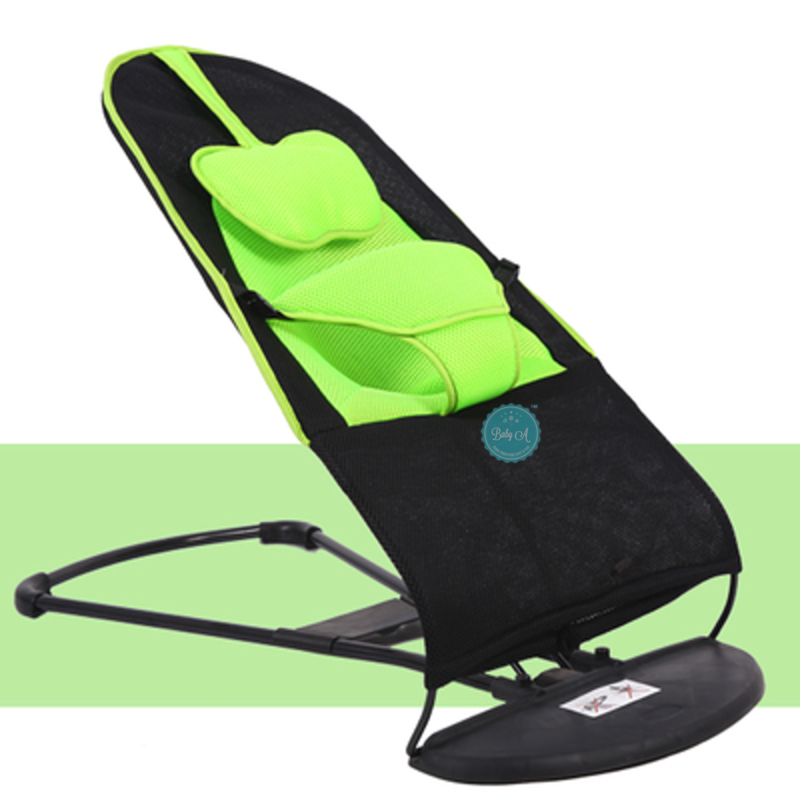 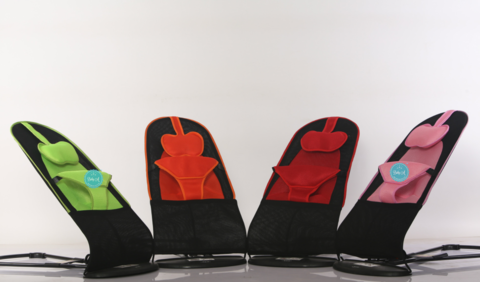 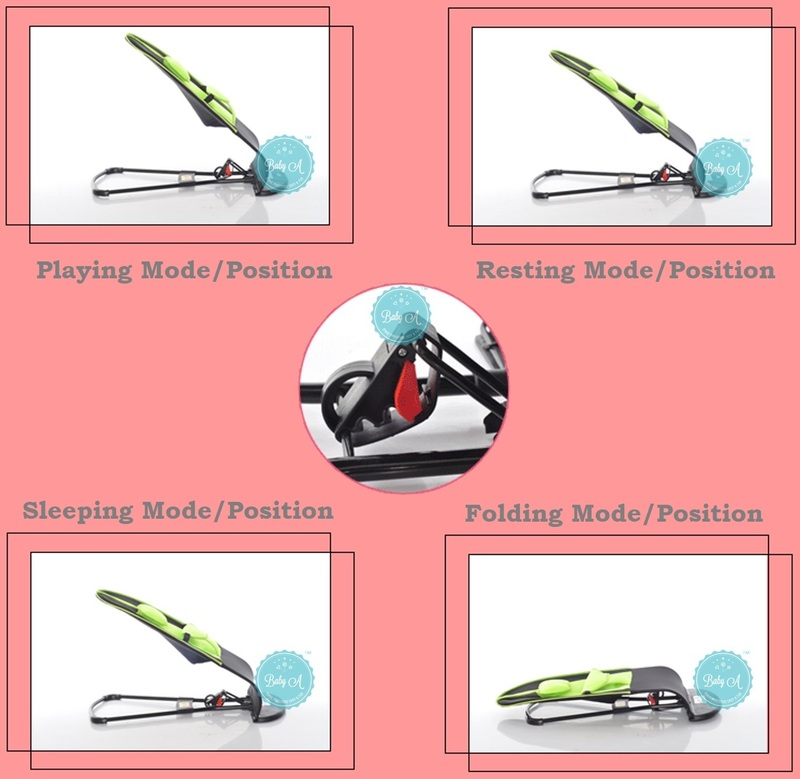 The ergonomic design gives your newborn baby proper head, back and neck support. 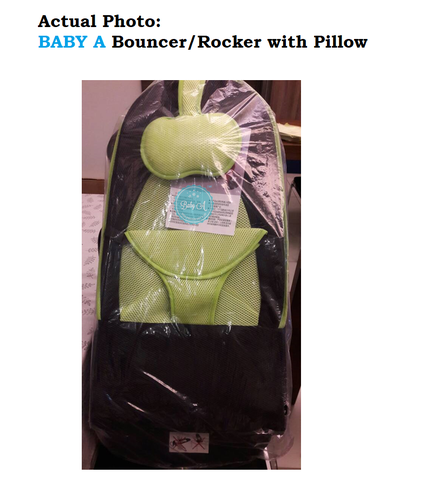 Can be used as a chair up until the age of two. Your baby’s playfulness can quickly turn into sleepiness, so the bouncer has four positions—play, rest, sleep and transport mode. 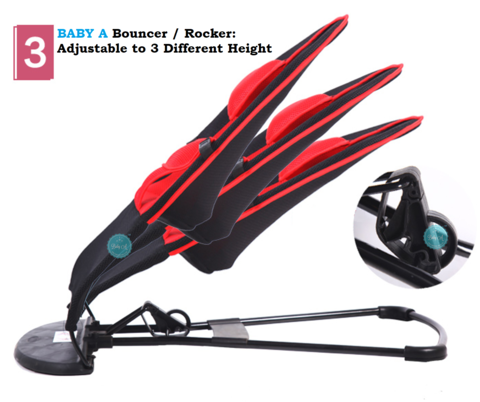 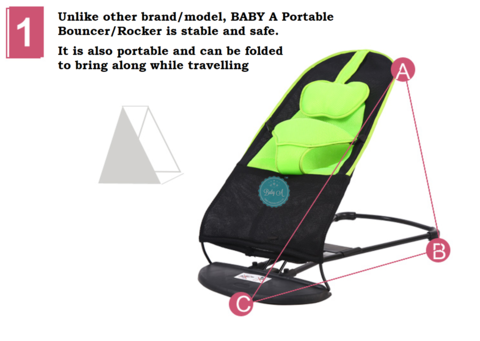 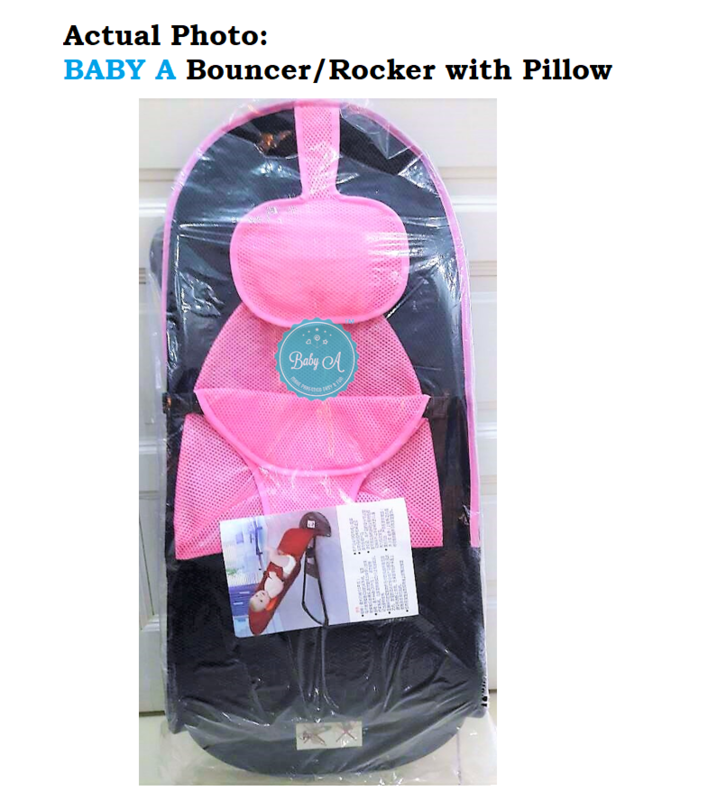 When the bouncer is not in use, it folds completely flat for storing or transporting. 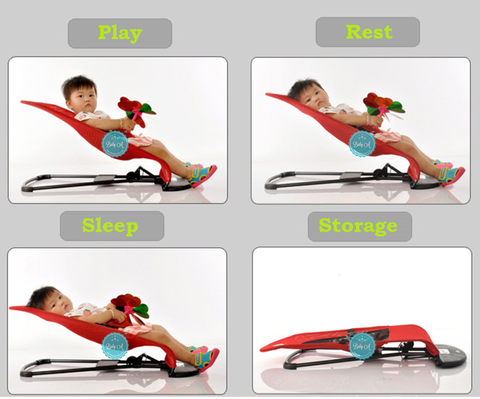 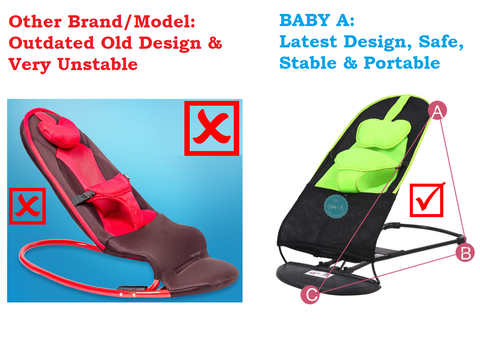 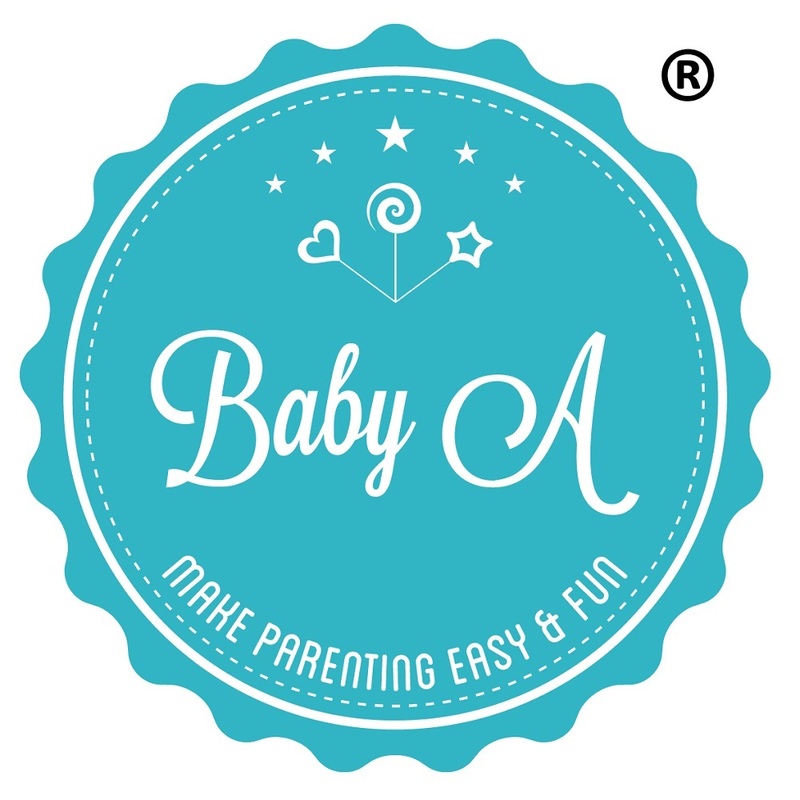 The safety harness, with its soft padding, is comfortable for the baby to hold on to.